Gym Nemeses – Random. Structured. Haphazard. All Me. I haven’t made enemies at the gym. Oh no…I’m breathing too hard trying to ward off a heart attack to talk to anyone. 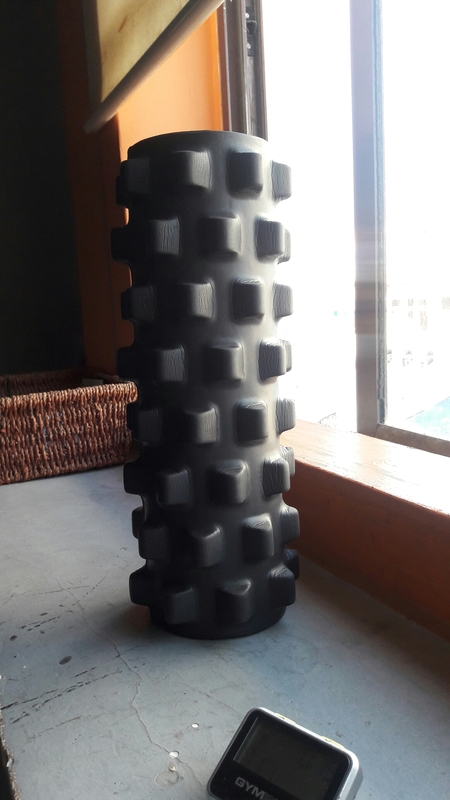 I mean the instrument of torture aka the rumble foam roller! I am supposed to park my gluteus maximus on it, turn, fold one leg over the other and roll back and forth. Sounds simple? Bah humbug!! Let me tell you that going to the gym is not only fat-bursting but myth bursting as well! All this while I thought all the extra padding on my posterior would act like a shield of sorts. Oh heck no! The grooves of the foam (not as soft as the name appears) H-U-R-T! And rolling back and forth on it is enough to make me start cursing myself for all my bad eating habits. Almost. And if that wasn’t doing the trick, this beauty of an exercise I do, totally accomplishes it! 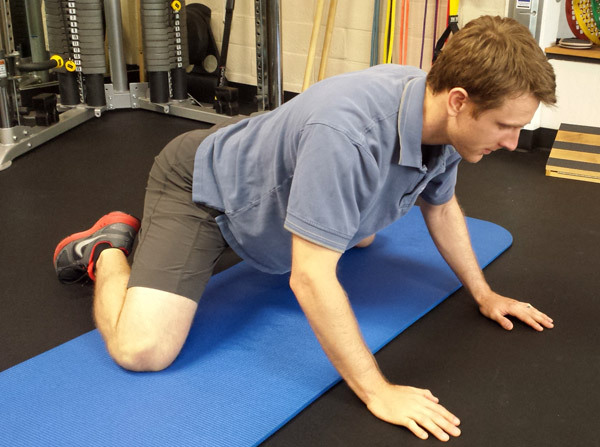 It’s called the Frog Stretch and it makes me want to boot frogs off the face of this earth. But all rants aside, it’s a sombering day when you find you have trouble willing your body to do even basic things. Not being able to do things invariably hurts more than doing them and feeling the burn. Each day is a lesson in humility and If-Onlys. But all that aside, I am pushing through the resistance though the inside of my head becomes a censored zone the moment I have to do these 2 things. An apt example, if ever, of the spirit being willing but the flesh being weak as hell!